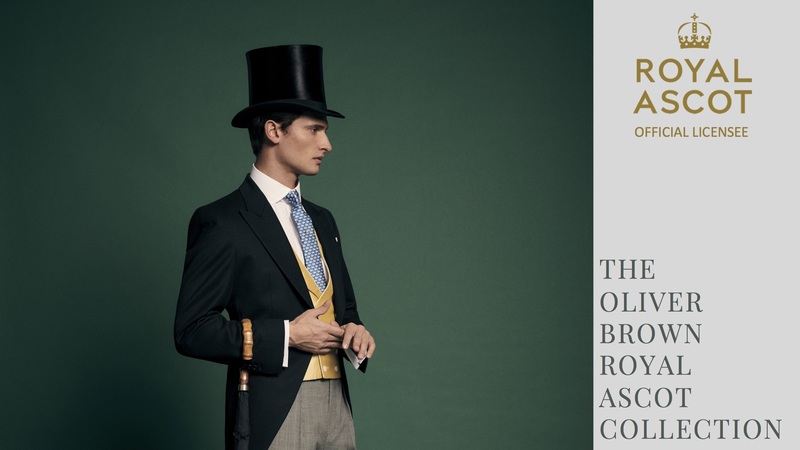 As a part of our collaboration with Royal Ascot, we have curated a collection of morning dress and accessories that are specifically designed to embrace the unique charm and sartorial elegance of the Royal Meeting. 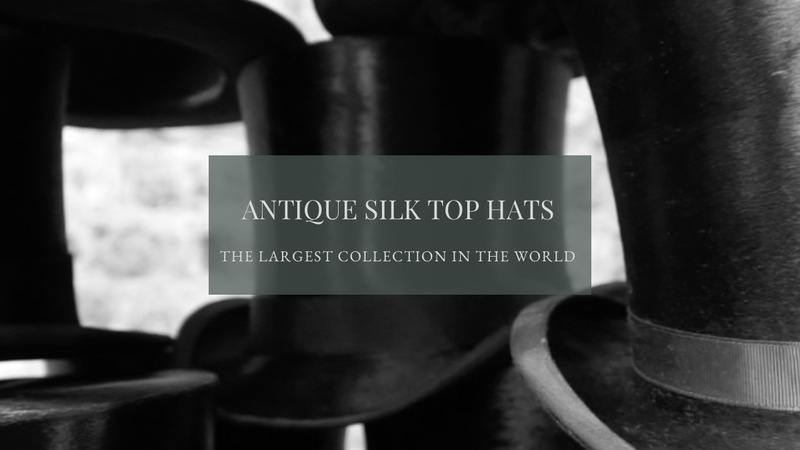 Our Royal Ascot Collection comprises traditional formal day wear items such as contemporary melusine top hats, single and double-breasted waistcoats, braces, and silk ties. 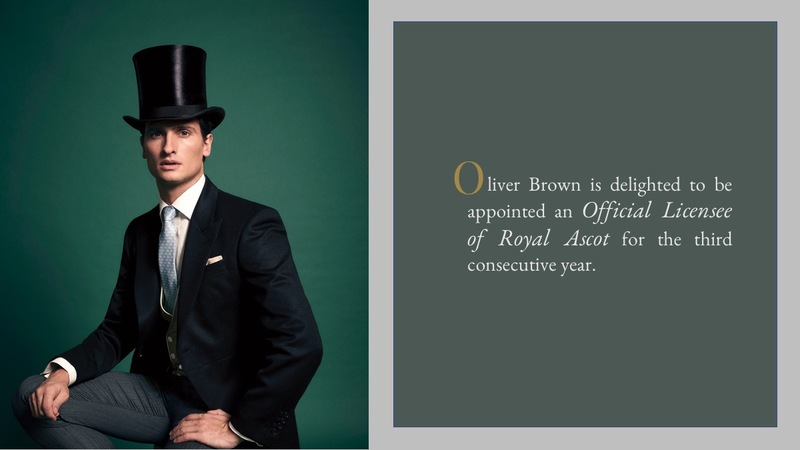 Owing to considerable interest from our customers, we are now offering a premium hire for Royal Ascot 2019. The premium hire consists of a black herringbone morning coat, double-breasted waistcoat in grey or buff, a choice of houndstooth or lightweight stripe trousers, and a melusine hat. 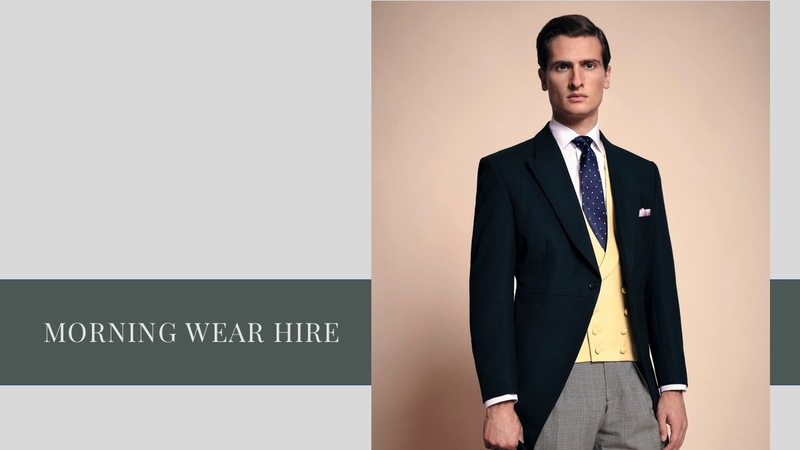 As always, we offer our standard hire as well which comes with a black herringbone morning coat, single-breasted waistcoat in grey or buff, classic stripe trousers, and a fur felt top hat.